FREE community event. Our school is literally across the street from the Northgate Mall, Best Buy, Target and much more. We had an idea a few days ago… Drop and Shop! Get a few hours of privacy and peace and quiet to finish up last minute holiday shopping while kids 7 to 11 experience 2 & 1/2 hours of enriching and rewarding activities. 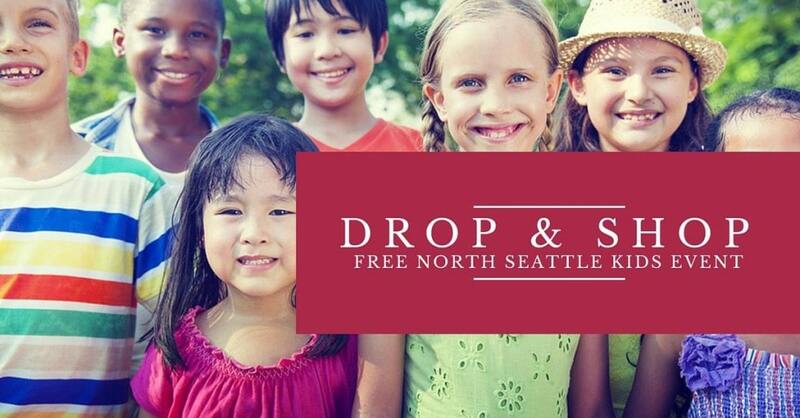 Join MKG Seattle Kids Martial Arts instructors Ryan and Bryce for this FREE introductory workshop into martial arts and self defense and see why they were nominated by King 5 News as Seattle’s Best Martial Arts School. 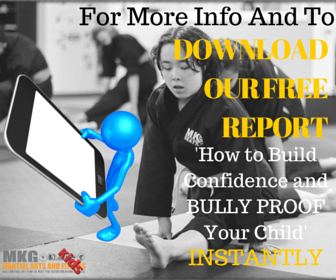 If you’ve considered Karate, Tae Kwon Do or martial arts as an activity in 2016 this would be a perfect preview. This is a great chance for you to get that last minute shopping in across the street at the Northgate Mall while your kid has an awesome time learning new skills, building confidence and making new friends. A head count is important so reserve your spot today on our event page by clicking here!